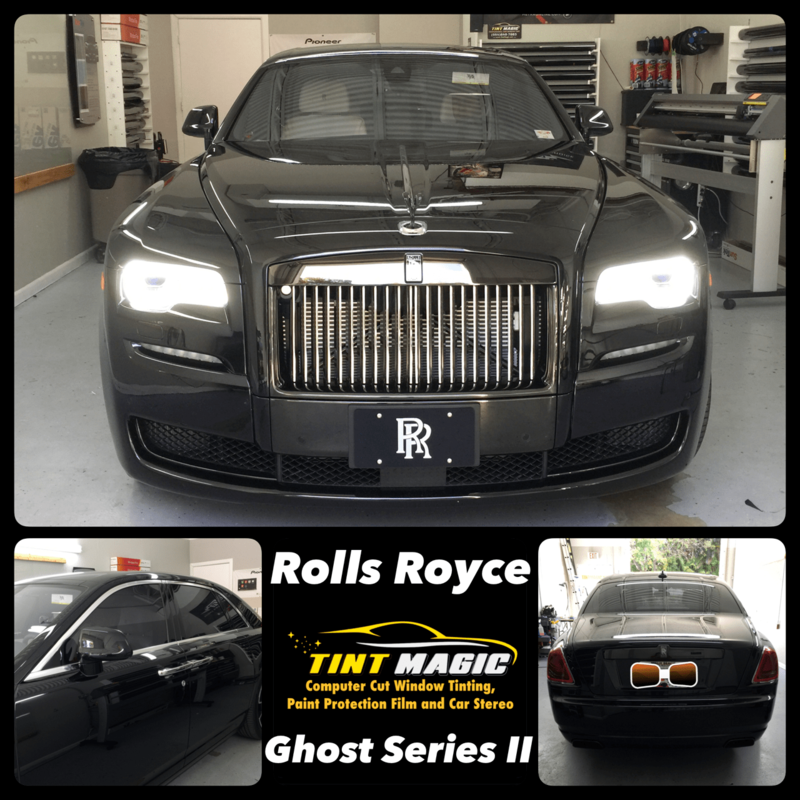 Rolls Royce at Tint Magic Window Tinting Coral Springs. We have applied SunTek CXP (Carbon XP) for the best UV protection and heat rejection. Call us for a free estimate! (954)840-7883. We are located at 11344 Wiles Road, Coral Springs, Fl 33076. The Ghost, while still outrageously expensive at $291,350, is for the merely rich. To better delineate the difference, let’s paraphrase comedian Chris Rock: LeBron James is rich; Cleveland Cavaliers owner Dan Gilbert, who signs James’ paychecks, is wealthy. With this clash between the traditional staid Rolls-Royce idioms (“Fetch the car, Alfred!”) and the shamelessness of our global culture, the inconsistency of a proud British firm being owned and run by the Germans at BMW seems much less important than it did a decade ago.